We're wondering too! 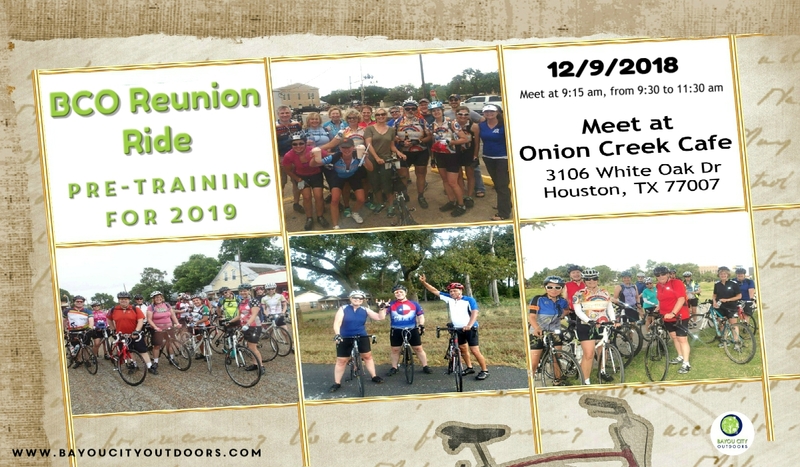 Come out for a casual "reunion ride"
EVERYONE is Welcome! Haven’t ridden with BCO before? NP!